Deliver to site – short term, long term and permanent modular switchrooms. Are you looking for a reliable, high quality transportable solution for your next project? – Talk to Ramsay Engineering. Would you like to work with a business committed to long term customer relationships and high quality product solutions for their clients? – Talk to Ramsay Engineering. Ramsay Engineering can assist your business with a range of transportable options to meet the demanding needs of your project. 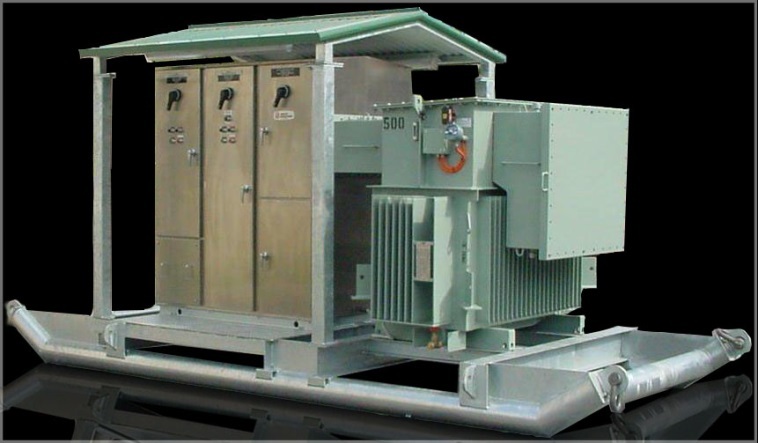 From transportable switchrooms, substations and switchboards to state of the art transformers and kiosks on skids, tracks and plinths: Ramsay Engineering is here to work with you to achieve your project requirements. Contact the team at Ramsay Engineering to discuss your transportable switchboard / switchroom project needs today.